Before venturing into the social media world, it is critical for organisations to understand the whys, whats and hows of this domain. Your presence on social media has the potential to positively impact your bottom line or cause irreparable damage to your reputation and brand. Crimson helps in assessing what you have or have not been doing and what your competition is doing on social media. We assist in identifying platforms to reach your target audience and craft messaging that will make an impact in this high-noise environment. Each organisation has different objectives and social media challenges. Crimson develops content to suit the unique requirement of an organisation. We also ensure that the content and imagery is consistent with the key messages and brand persona, but still customisable for different social media platforms and target audience. Organisations need to strike the right balance between organic and inorganic (paid) engagement with their target audience, to optimise ROI on social media. With the advent of digital platforms, customers today consume a massive amount of content across multiple channels. The key is to reach the right audience, at the right time, through the right medium/ channel, in the most cost-effective way. 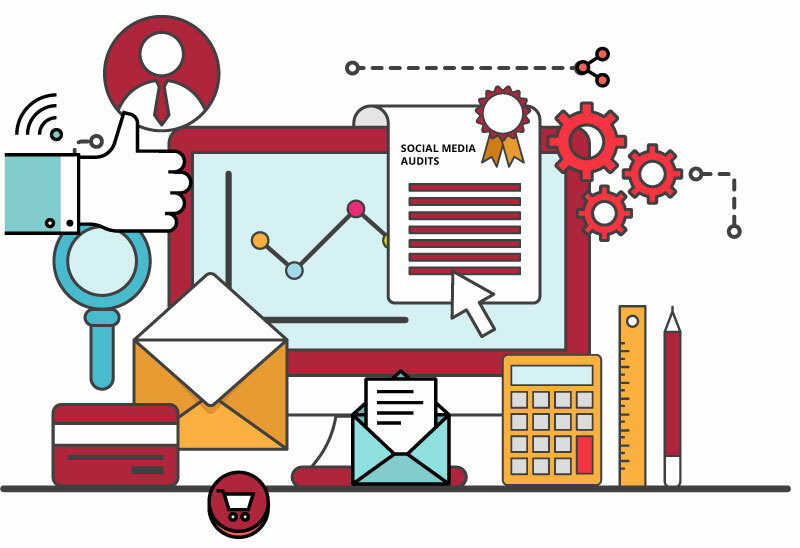 Crimson specialises in all forms of digital advertising and can develop social media campaigns focussing on lead generation/ acquisition. With the advent of the digital world, content marketing has emerged as the most cost-effective tool to promote an organisation, its products and brands. Crimson specialises in developing channel as per your specific requirements and content consumption habits of your target audience. While developing content, we incorporate your key messaging, brand identity and guidelines to ensure that all collaterals project a unified image of your organisation. Crimson works with its clients to do map existing content, create a content calendar and content marketing plan to achieve desired results. Crimson has a pool of creative writers and designers who regularly develop engaging content for the web, social media, marketing collaterals, infographics, press release, articles, blogs, webinars or presentations. The material we generate can be customised for multiple mediums and channels. Search Engine Optimisation (SEO) of your web content for Google and Bing and other search engines is critical to get the right traffic to your website. 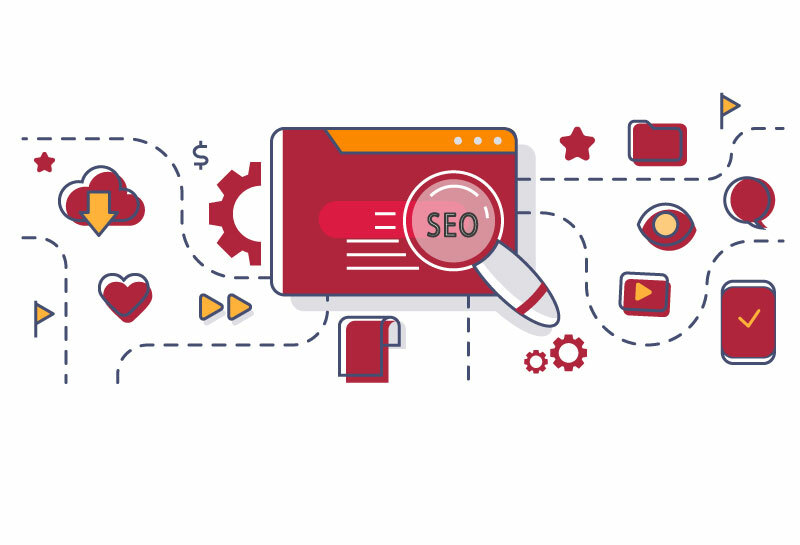 While SEO has been around for some time, the ever-changing search engine algorithms require us to be continuously on our toes. Crimson monitors SEO trends and best practices, maps competition, identifies and benchmarks keywords and links. 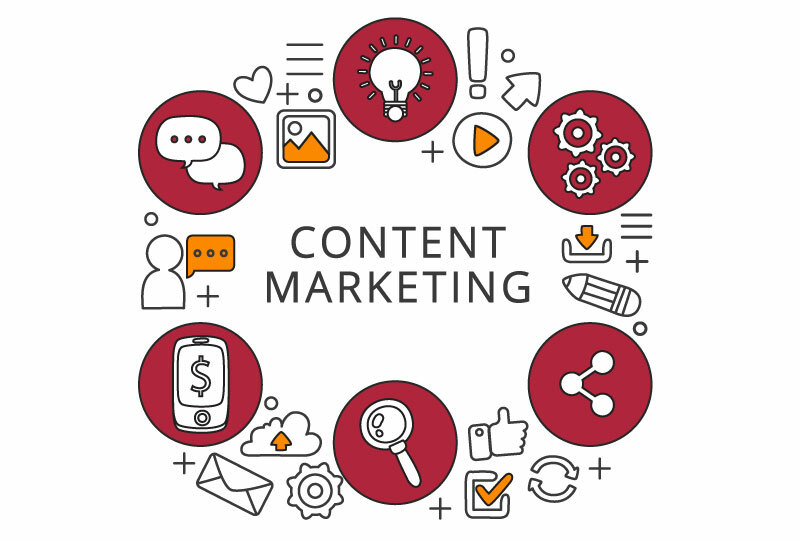 Our content team then works to develop and optimise your content accordingly. Google and other search engines have become the primary mode for millions of people to look for a particular product or service. This location and keyword search data trail present a massive opportunity for marketers and brands to target their prospective customers through advertising. 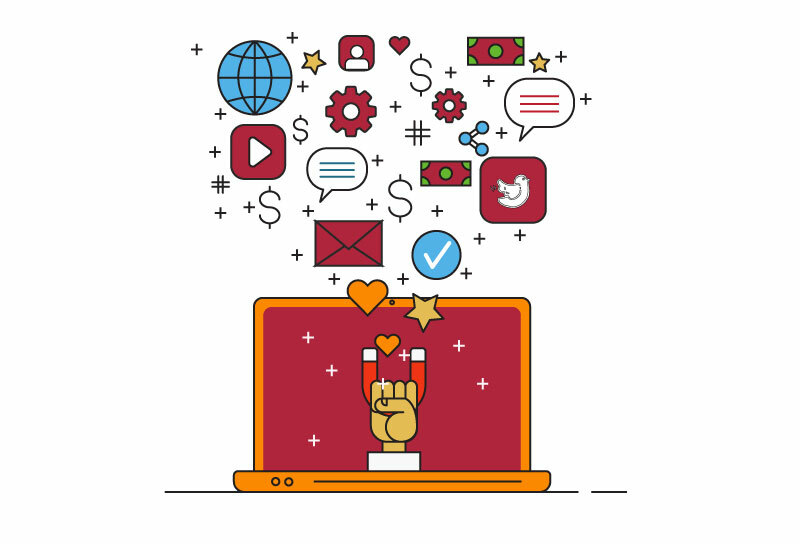 Crimson can help develop hyper-targeted search advertising and campaigns to connect the right people with your website. These cost-effective campaigns can be customised to meet your specific requirements. Digital display advertising space has a large number of options and holds enormous possibilities for brands and organisations. Crimson helps identify the right channels, platforms and websites to reach your target audience most cost-effectively. 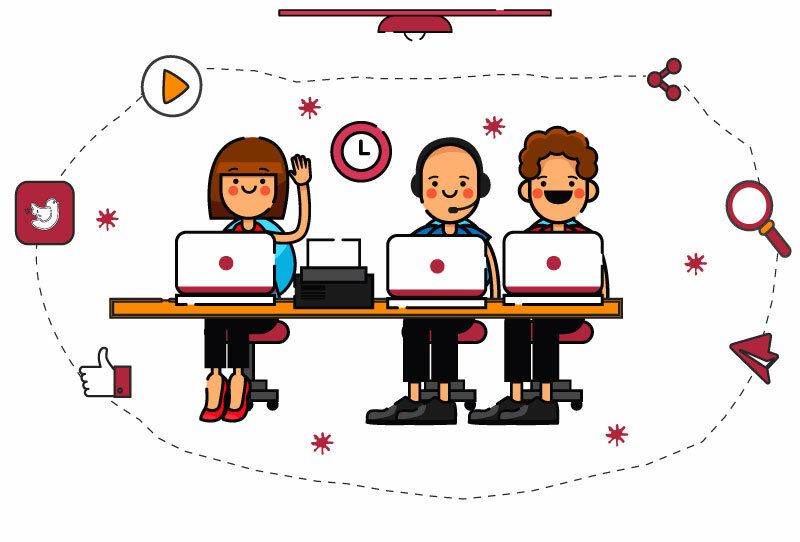 After mapping the platform to match the unique requirements of our clients, we work closely with them to define their creative strategy, develop content, and create targeted campaigns, in multiple formats including rich media and mobile advertising. In the digital landscape, email marketing continues to be the most cost-effective tool to engage with your target audience regularly. 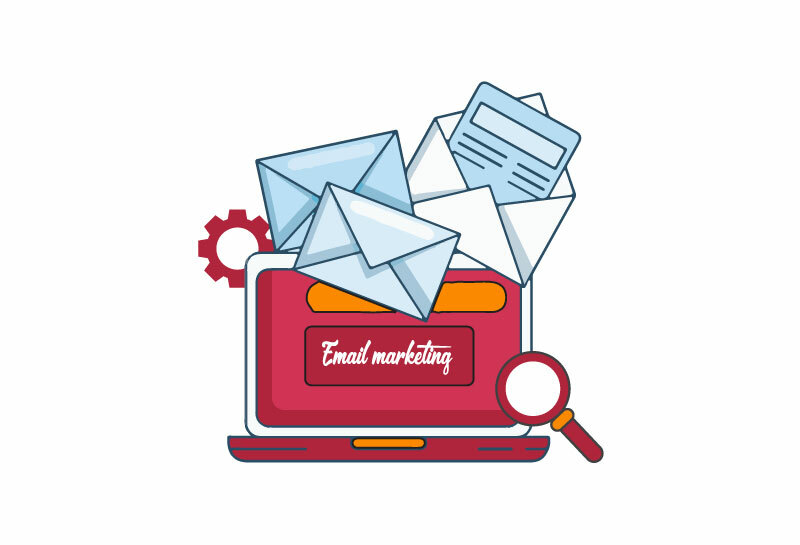 Crimson specialises in managing the entire email marketing programme for its clients from lead-nurturing to list management. Our content and graphics team develops messaging and designs customised HTML templates. 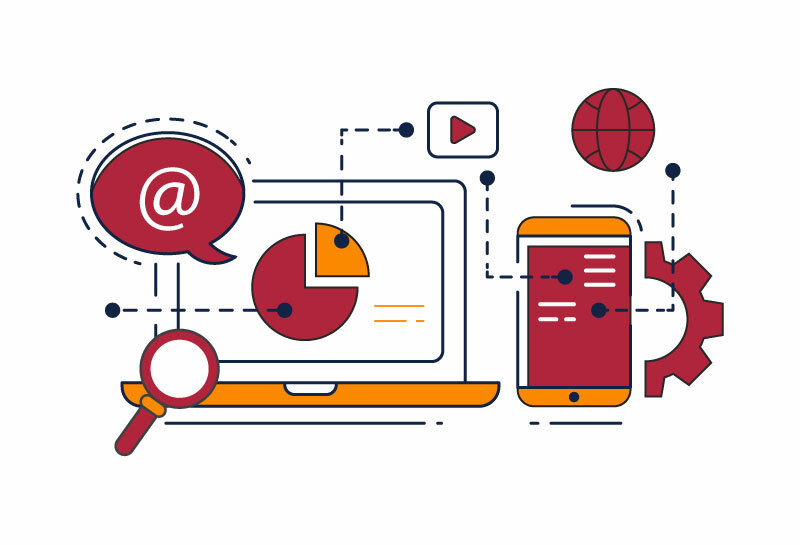 We generate leads, gather customer insights and other valuable performance data of email campaigns which helps us present a comprehensive outcome dashboard for each of our customers and guides us in continuously improving and optimising their communication outreach programmes.